Nineteen year-old Ana Levi’s life is in turmoil. Nothing makes sense until that fateful night at the Eclipse club when her spiritual eyes are opened. With the unknown help of Sasson, her guardian angel, and her spiritually gifted friends, she must learn to battle hidden forces to protect her city Tehly from an ancient evil. 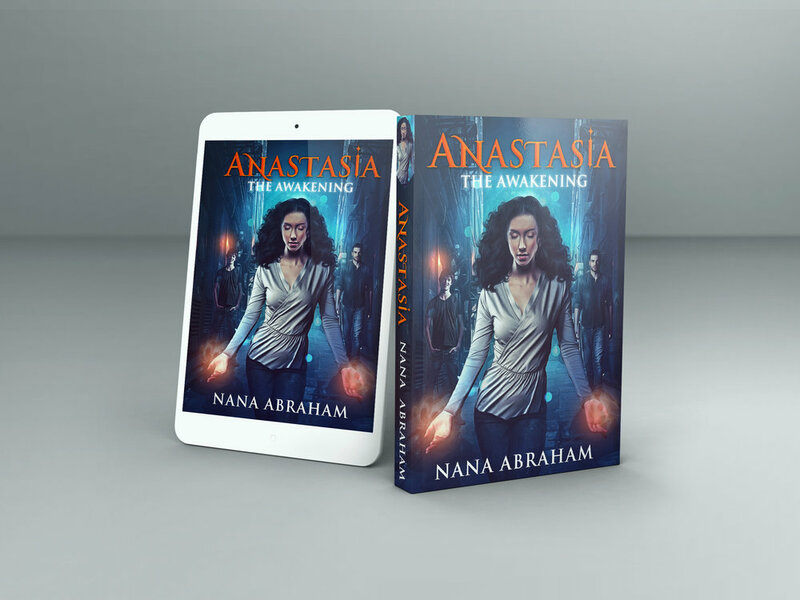 Now that Ana has awakened to the reality of the spiritual realm, will she be able to uncover the truth before everyone she cares about is destroyed? Stereotypes and images tell us how to dress and think, but what truly defines you? Have you ever looked into the mirror and felt that your weight, hair or skin tone wasn’t good enough? Navigating through self-acceptance can be difficult–not to mention dealing with guys and family dynamics– but you are not alone. For Black Girls will help you make choices so you can flourish into the young woman you were meant to be! Includes individual/ group reflection and discussion questions!